Recorded in 2006 is my 4th solo CD. 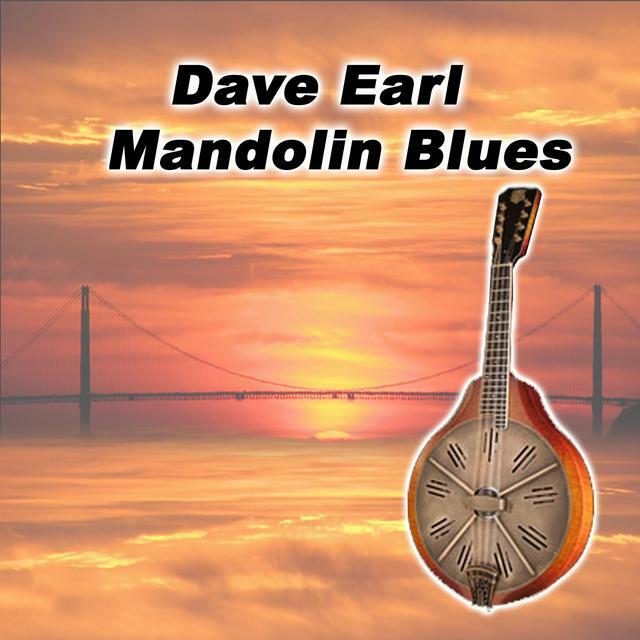 I made this recording in response to a lot of people who've asked for a blues CD that sounds just what they hear on my solo show-vocals, guitar and harp in a rack. 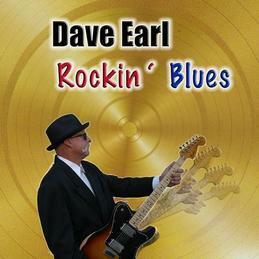 It's a mix of original and traditional blues songs played live in the studio through vintage amplifiers. 13 of the 18 songs have no overdubs-The other 5 are more of a full band setting. Maria Muldaur guests on 2 songs. 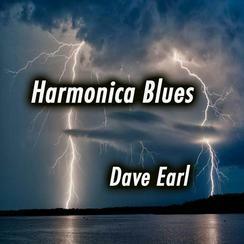 Diatonic, XB-40, Chromatic and Bass harmonica. This CD is the 1st time since 1993 that I've recorded hand held amplified harp. Other songs feature my rack harp sound. Most of this all acoustic album was recorded in 2010. I sing and play acoustic guitar and harmonica as well as a few other instruments. The songs cover a nice variety of Blues and Boogie Woogie styles and there's a special vocal contribution from blues great Brownie McGee.Muddy Waters band alumni Francis Clay and Pinetop Perkins are each on 1 cut. 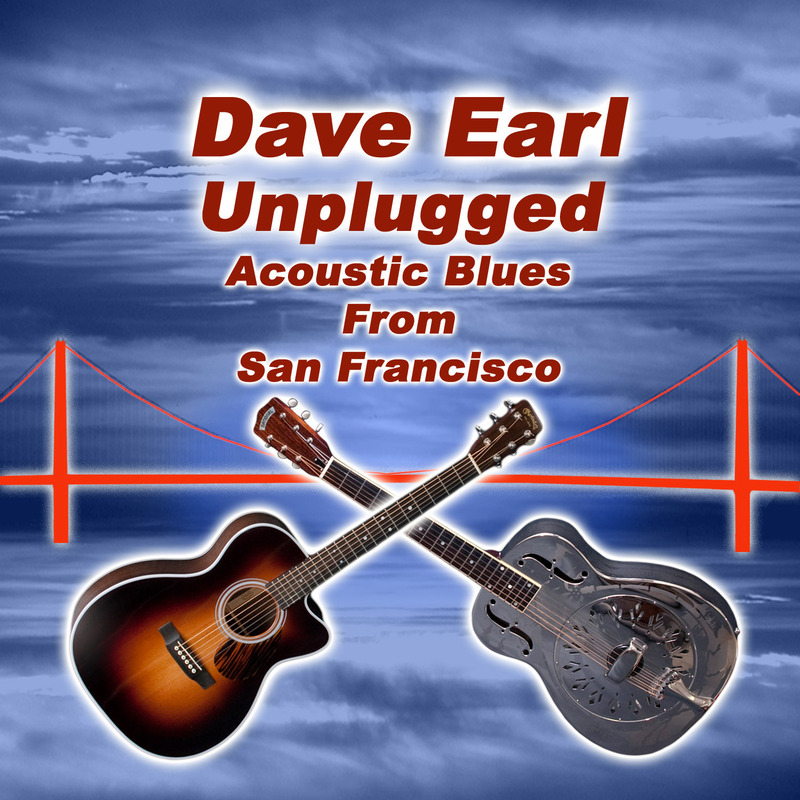 This acoustic blues album was recorded 2012. 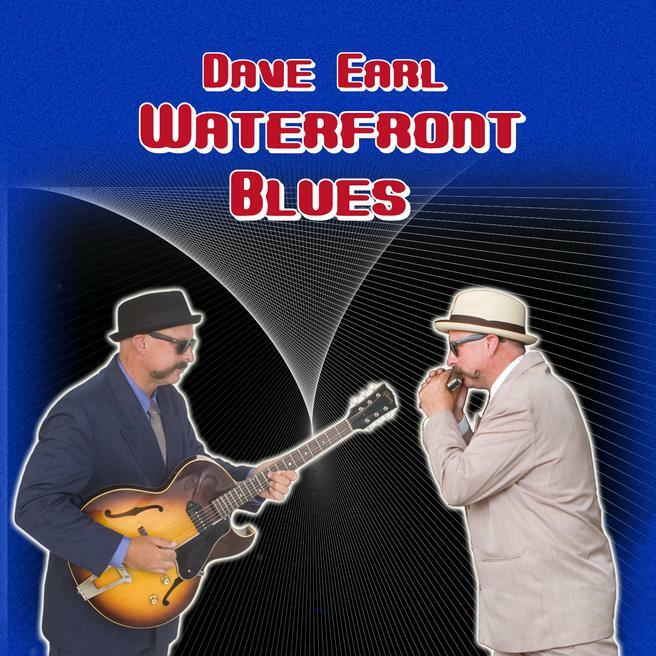 It ranges in style from 1920's string band pieces to Johnny Young Style Chicago Blues. It has 13 vocal songs and 8 instrumentals. Musical guests include Butch Waller, Suzie Thompson, Brian Judd, Larry Chung, Kevin Zuffi, Kedar Roy, Libby McClaren and Maria Muldaur. Paul Revelli play drums on all cuts. 11 of the 21 pieces have Bass Harmonica on them. To buy CD's with paypal just click on the button above. This CD was released summer 2009. 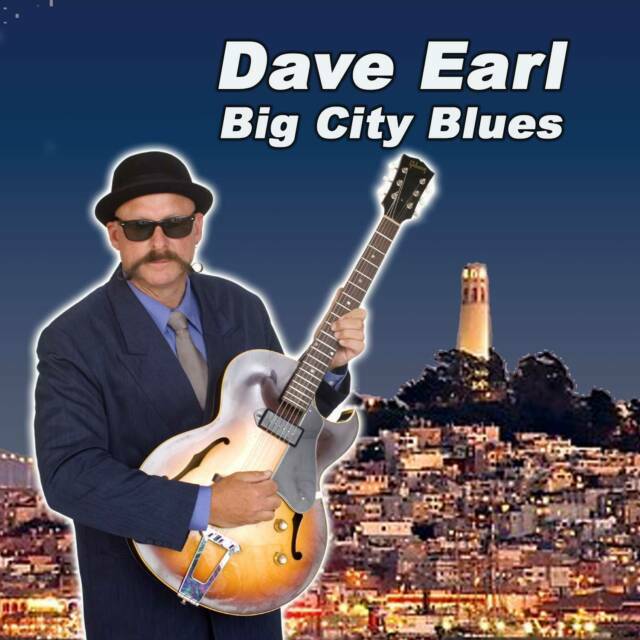 I play harp on 10 of the cuts and the others I concentrate on my electric blues guitar playing. Special guests Ron Thompson and Steve Freund add some tasty guitar to a few cuts. All cuts have full accompaniment:bass, drums (the incomparable Paul Revelli) piano etc.. Several cuts have big horn arrangments. 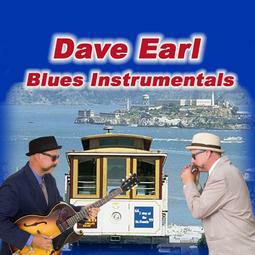 I play electric guitar and amplified harp on a nice set of instrumental blues. Guests include Steve Freund, Ron Thompson, Caroline Dahl, Mark Hummel, Paul Revelli and Francis Clay. All cuts have full accompaniment, bass, drums, piano etc.. One song has big horns. "The Blues Will Never Die"
CD's shipped in the USA are $18 including shipping. International CD's are $23 including shipping. 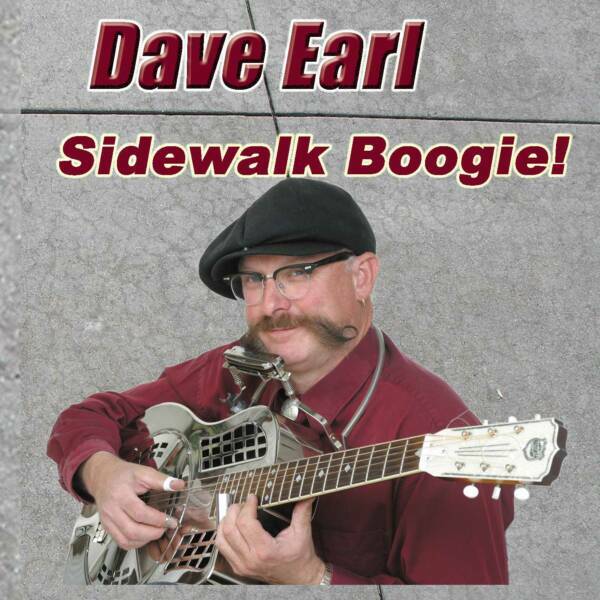 please use the pull-down menu to select "International"
This CD is loaded with blues with a rock and roll twist. I play electric guitar, harmonica and bass. I'm backed by drums, piano, Hammond B-3 and many of the songs have a cool horn section.Nancy Hall sings a great lead on one song. Guests include Paul Revelli, Steve Lucky and Steve Freund. 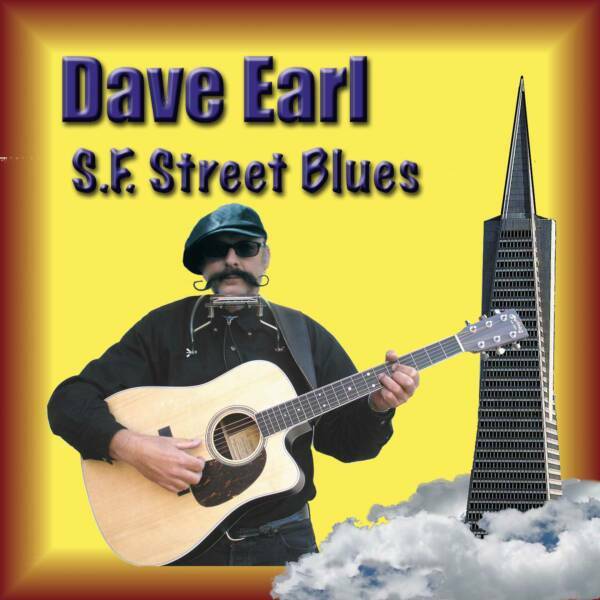 This straight ahead Chicago Blues CD is comprised of 9 brand new cuts and 6 from my now out of print SF Bay Blues Volume 1. Featured guests are Steve Freund and Maria Muldaur, Aki Kumar, Michael Peloquin, Tye Smith. 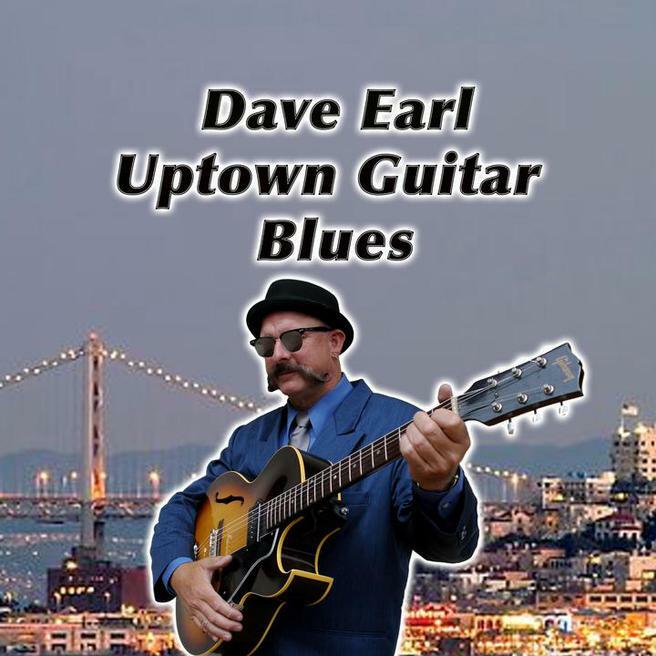 Released Summer of 2014 this CD pays tribute to the classic electric guitar styles of T-Bone Walker, Albert Collins, Freddie King and BB King. Big horn section on 10 of the 15 cuts. Kenney Blue Ray and Ron Thompson also add some tasty guitar. Released November 2017, 14 cuts, mostly electric blues. Blues to B.B. King style Memphis Blues. Additional guests include R.W. Grigsby and Beth Grigsby from "Red's Blues"